The NILFISK PBU 2113E is a propane buffer. The simple controls ensure your operators won't be slowed down with machine adjustments or extensive training. 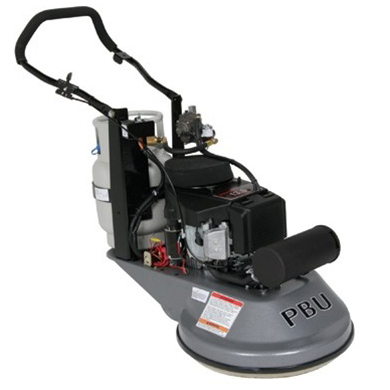 The NILFISK PBU 2113E features easy pad changing, low maintenance and rugged dependability.